With the coming of May also comes another installation of Accountability Thursday! 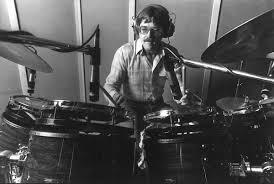 In this mini-episode we are working on a solo dedicated to the legendary, William F. Ludwig. “Assault and Battery’ by Tommy Bloomingdale from the NARD book is the subject of this week’s practice. 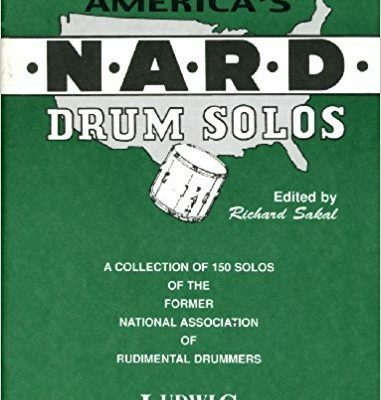 Unlike most of the NARD book (yet similar to the Wilcoxon books) this solo utilizes very specific stickings and rudiments. The first place where we need to use our traditional interpretation skills is the dotted quarter note roll in the first measure of the second half of the solo. Perform this roll as a 15 stroke roll over the dotted quarter note value. 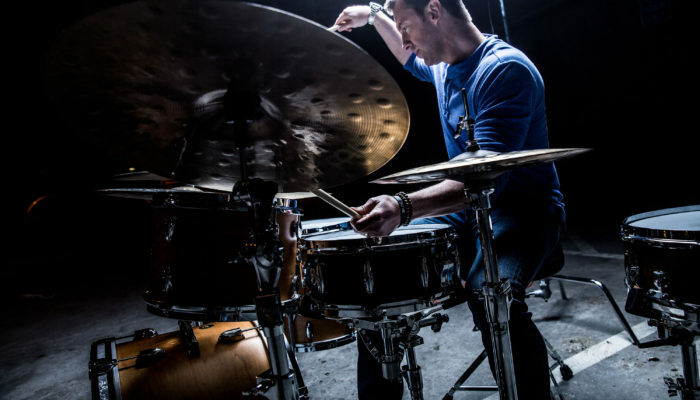 Try to play the roll evenly and smoothly while landing on the downbeat of the following measure. Also take note of the alternating drags three measures from the end. You may find that upon initial run through that you may want to use the opposite stickings that the author has dictated. Make sure you resist that temptation and play his intended stickings! Make sure you visit this link to see the YouTube video. You’ll be able to view the sheet music as well as see a performance of “Assault and Battery”. The next time you log into your Itunes account please take a moment to go by our page and leave us a short, written review. 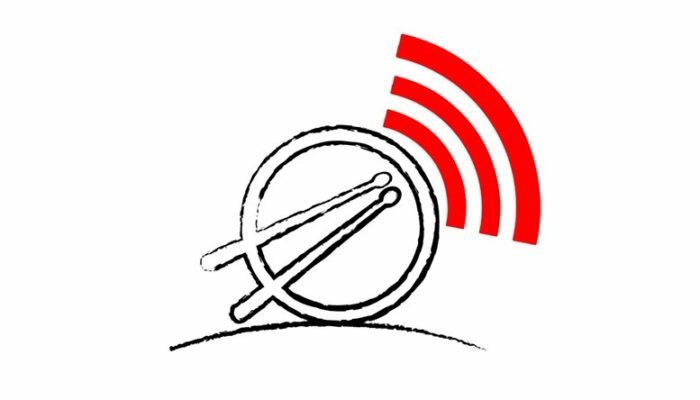 It helps us out tremendously and allows other people searching for podcasts of similar content find us more easily.